Pentraeth is proud to offer a versatile range of premium pre-driven Kia models, all of which have been hand-picked by our expertly trained team. Having been a part of the community since 1980, we have experience on our side and are confident in delivering the very best used cars the market has to offer. Buying a pre-driven model from Pentraeth will ensure you keep costs low while the standard of care remains high, as every one of our Approved Used cars on display is supplied with a minimum of twelve months’ warranty or an extended guarantee. Our technicians have a wealth of experience when maintaining and supplying pre-driven models so, whatever your driving style, we will be able to find the perfect Kia for you. Personal, professional and pleasingly informative service is guaranteed. With over thirty-five years of trading under our belt, at Pentraeth we are confident in our craft and pride ourselves on delivering a fuss-free and fully comprehensive approach. We have a range of used models on display in our Kia showroom, from the noiseless and notably cost-effective Kia Niro, to the sturdy, city-dwelling Kia Sportage. Pop down in person to take a look or stay online and browse through our current offers by using the handy used-car search tool on this page. 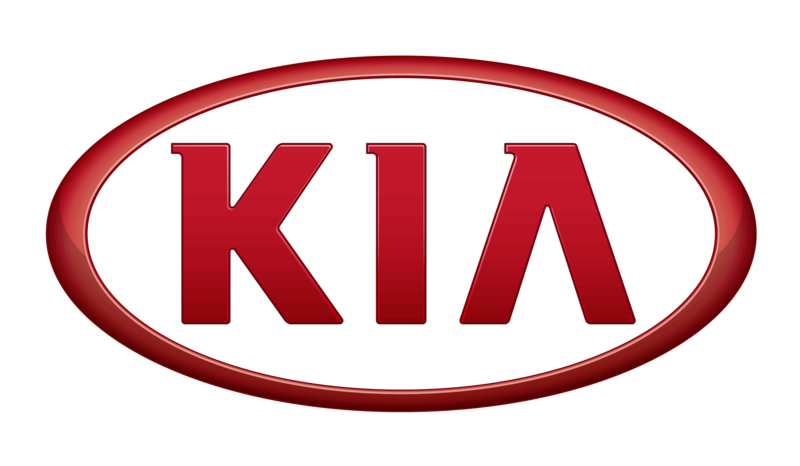 give us a call, or visit our Kia dealership in person. With the finest array of nearly-new Kias in all of North Wales, Pentraeth looks forward to guiding you towards your perfect drive. Disabled parking and access is available at our spacious Anglesey showroom.